Have You Embraced YOUR Cross? Have you identified your cross as YOUR CROSS? Jesus had His cross, and He KNEW it was His to bear, endure, and overcome. I have my cross, I have identified it, and I am doing my BEST to bear, endure, and overcome the journey. Other Christians have done, and do, the same! What about you? Have you identified your cross and called it YOUR CROSS? Every cross-bearing has its end, but what are you doing between today and the unknown end-date of your cross-bearing? Its YOUR cross, so pick it up, set it squarely on your shoulders, follow the footsteps of Jesus that have been pre-printed in the dirt by His Own faithful journey! If I may be so bold, let me say this: Fall in love with YOUR CROSS! 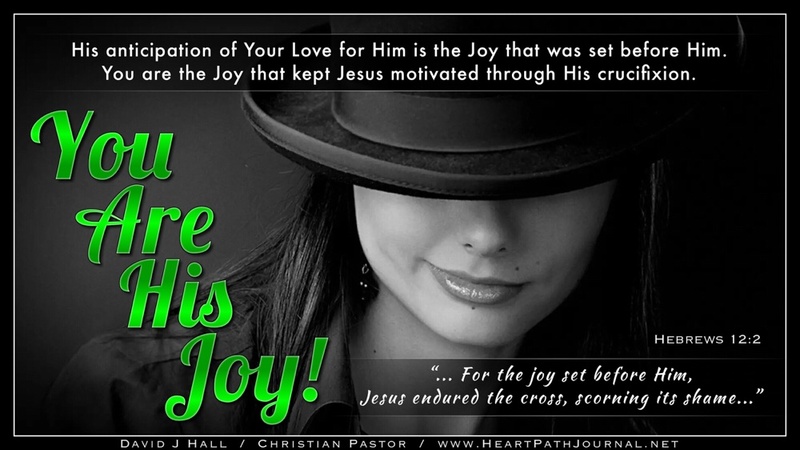 Not because it is loveable, but because of the incredible outcome at the END of your journey… your journey of carrying YOUR cross in HIS footsteps! For, without the bearing of YOUR CROSS (whatever that might be), there is a reward of earthly and heavenly benefits that will never be realized, for those rewards and outcomes are awaiting the person who arrives with their OWN CROSS having been successfully carried in the footsteps of Jesus. I’ll see you on the path of Jesus. I’ll be one of the others on the trail carrying a uniquely-me cross… like you! Let’s do this, friend!!! Cross-bearing is not a comfortable nor a pretty looking journey. I used this GRAPHIC graphic to remind us that cross-bearing is serious business with eternal rewards, or eternal consequences for failure to carry OUR CROSS in the footsteps of Jesus.